I just started blogging on these days so I will be very appreciate if there is feedback comment on it. This tutorial describe how to create a simple menu using default android layout and id .It is how is works. When you click on the list, toast will pop up on the screen. If it is difficult to image, figure below shows how it looks like. Following source code shows how the layout file looks like. 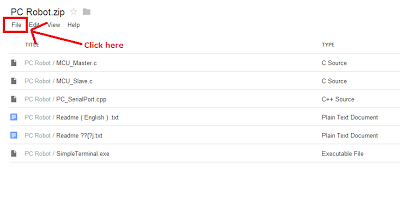 Create a new android application project and add the listView in to it. Note that don't miss any line written above. If you miss it, maybe there is error occur. Now, you got the listView on your layout but you couldn't see anything as you don't have set any data on to it. 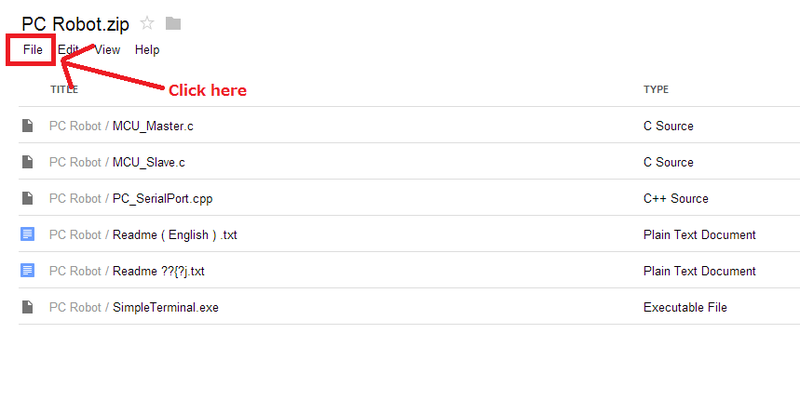 So, what we are going to do next is to set data on to listView layout. Note that don't extends Activity class. By extending ListActivity class, you are able to adapt the String to listView via setListAdapter() method. Android platform provide defaults layout for rows. Code above use is one of example of defaults layout, android.R.layout.simple_list_item_1 contains default id android.R.id.text1. Of course you can create your own rows layout but on this tutorial, we are teaching how to create adapter by using Android defaults layout. 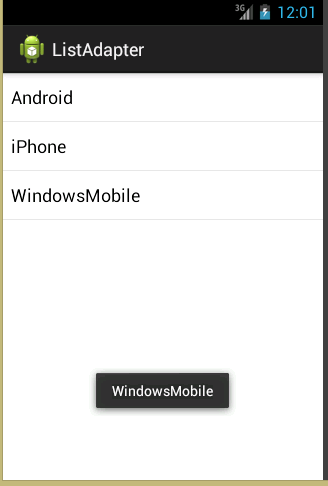 Now, you got "Android","iPhone","WindowsMobile" on your list. What we got to do next is to make the list function when we click on it. By adding following new method on to MainActivity class. When you click on the list item, toast will pop up. String item is to get the string what you clicked. Toast.makeText is to show what your get on String item. Now,　debug it and you will get what I said at the first. Here's the complete MainActivity class look like. 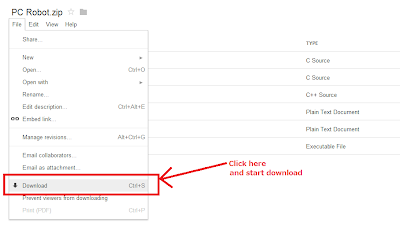 First, click the link that you want to download. Last, click Download on the file menu, and it will start download. Simple terminal I created. The program run in form of console, it might make you misunderstood that it is easy to be created but in fact, DIFFICULT!!! 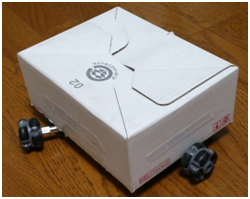 When I input 'k', robot will move forward. 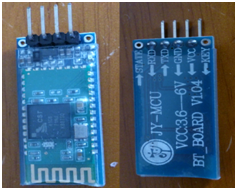 Its the bluetooth - Serial wireless module I used. It's very simple to use, just wipe up your wire and enter the pairing code only. 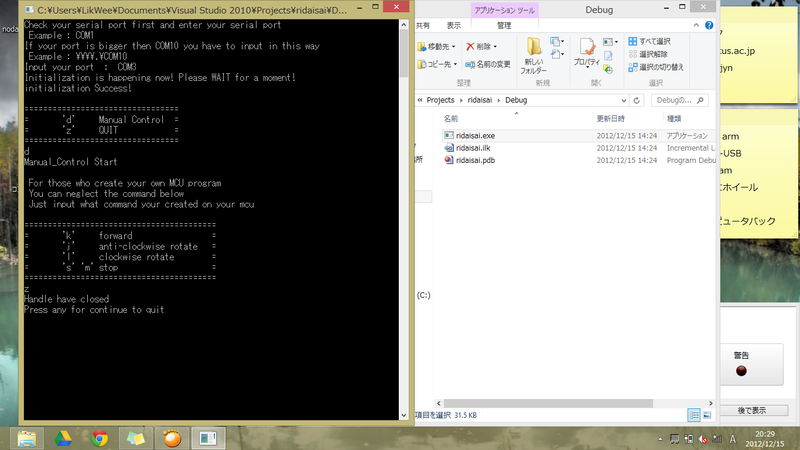 It includes 3 source file of mcu and terminal, it's also contain the debug file of terminal. just click it then enter your output port and communication is started. I'm not only new to blogger, and also new to blog. Well, I have post a few post on my japanese blog, but everything was just started on these days. Let's me introduce myself first, I am doing foreign study at Japan right now. My major is electronic, electric and programming. It sound like I'm doing many study XD Well, mainly, I am doing programming with microcontroller and winAPI as well as android. I am ready to post something relate to my works like microcontroller, android, and of course winAPI programming on my blog. Hope it do help the others developer who ready to start learning programming and welcome the experienced programmer to point out the unfriendly program. At the last, I am not really good at my english so forgive me if there is any strange grammar or something that making you confuse.